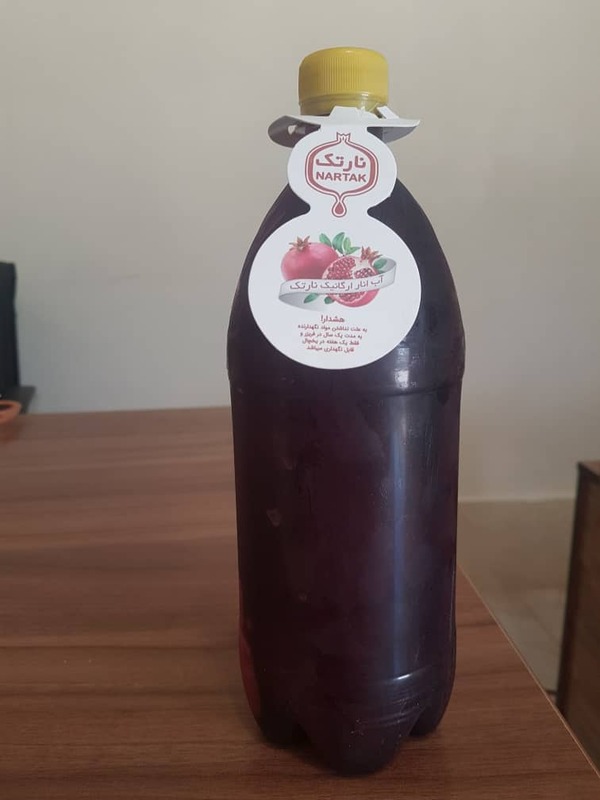 The best brand of frozen pomegranate juice in Iran in terms of quality and taste related to NARTAK. All devices of this company in this field were designed and made by FARS MACHINE COMPANY in 2016. 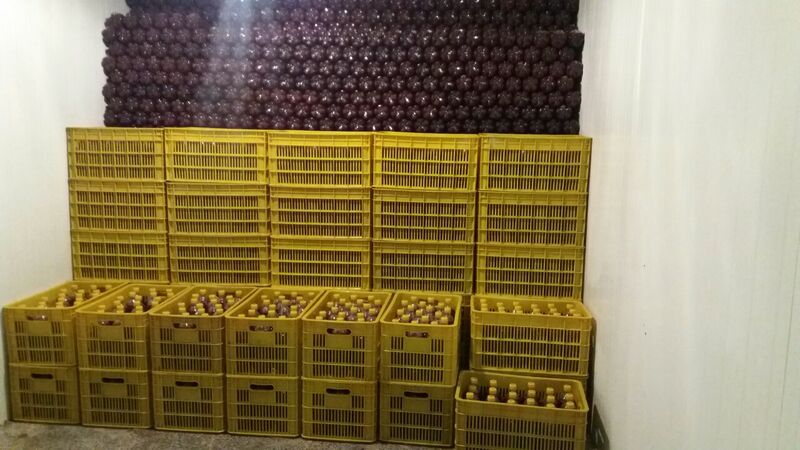 We are proud that customers satisfaction has always been and will be the priorities of our company.